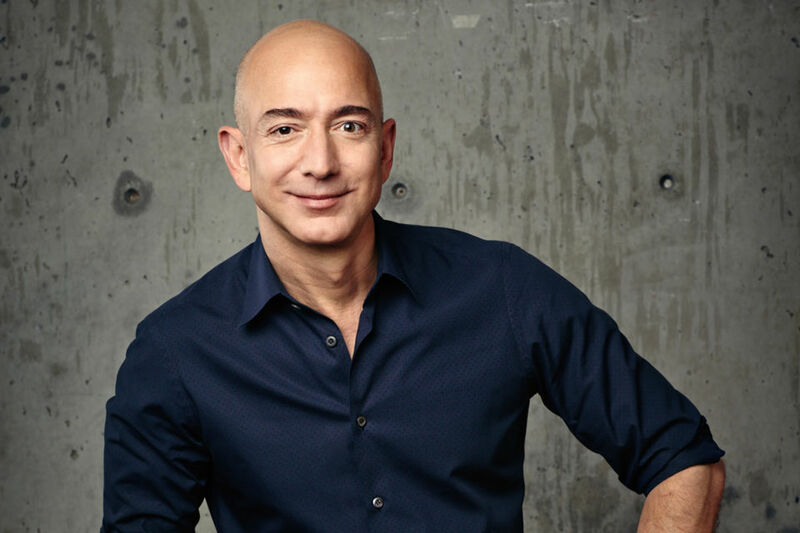 Jeff Bezos, the founder and CEO of Amazon, recently became the richest person in the history of the world, as his net worth climbed to $150 billion, thanks to the jump in Amazon’s share price. Amazon’s stock has been on a steep upward trend: Bezos’ wealth increased by $50 billion this year alone. Such wealth creation is to be congratulated and celebrated as well earned. In Amazon, Bezos has created something truly spectacular. As I, and others, have written before, by rapidly delivering an amazing variety of affordable goods—ordered and paid for conveniently by a click of mouse—worldwide, Amazon is creating a tremendous value for its customers. This, in turn, creates value for Jeff Bezos and the rest of the company’s shareholders. This is an excellent example of a win-win exchange: a voluntary trade between Amazon (its shareholders) and customers that benefits both, as well as others involved in the trade, such as employees and suppliers. Alas, as soon as Mr. Bezos surpassed Bill Gates as the richest man in the world last year, the calls urging more philanthropic giving from him intensified. Media pundits were suggesting Bezos should join the Giving Pledge initiated by Bill and Melinda Gates and Warren Buffett, in which the world’s richest people—over 150 billionaires—commit to give most of their wealth away during their lifetime. Columnists have fantasized about all the wonderful things Jeff Bezos’ wealth could do to philanthropy and are salivating for him to make a major charitable commitment, such as joining the Pledgers. Give back for what and to whom? “Giving back” implies that one has taken something away from others and therefore must return it. But what have wealth creators taken from others and to whom should they return it? By creating and operating Amazon, Jeff Bezos has not taken anything away from others—he is trading with them; therefore, he owes no debt to anyone and has no duty to “give back” anything. Amazon’s shareholders have voluntarily invested their money in the company, expecting to earn a return (which they have, beyond all expectations). Customers aren’t donating their money to Amazon by a charitable impulse; they pay money to receive a value in exchange, which they have. Employees aren’t volunteering their time without pay by working for Amazon; they trade their productive efforts for pay and other intangible benefits, such as learning and interesting work. Suppliers aren’t donating their products and services, either; they trade them for payment from Amazon. And government isn’t giving (and properly, shouldn’t give) anything to Amazon, either; Amazon pays taxes and fees for government services (which, outside of the police, military, and the law courts, should be privatized). Even if Bezos’ goal is to make the world a better place for others and not for his own satisfaction and enjoyment, joining the Giving Pledge will significantly diminish his impact. While diverting his wealth to charity will arguably advance many good causes, such as decreasing poverty and disease and increasing literacy, huge progress has been made in those areas, not because of charity but because of wealth creation by business. When the wealth creators stop being productive, charitable resources will diminish. But charity is not the main goal or the means of making lives and the world better—business creating and trading material values is. By creating and trading material values, business increases the opportunities and wealth for everyone, making flourishing possible for all. Amazon is a prime example of such value creation and trade, the impact of which no Giving Pledge, no matter how large, can ever match. If Jeff Bezos enjoys running and developing Amazon, as he seems to be, he should relish it without an ounce of unearned guilt. Morally, he should pursue his own self-interest and not to bow to pressure to give up what he loves for the sake of alleged benefit to others.